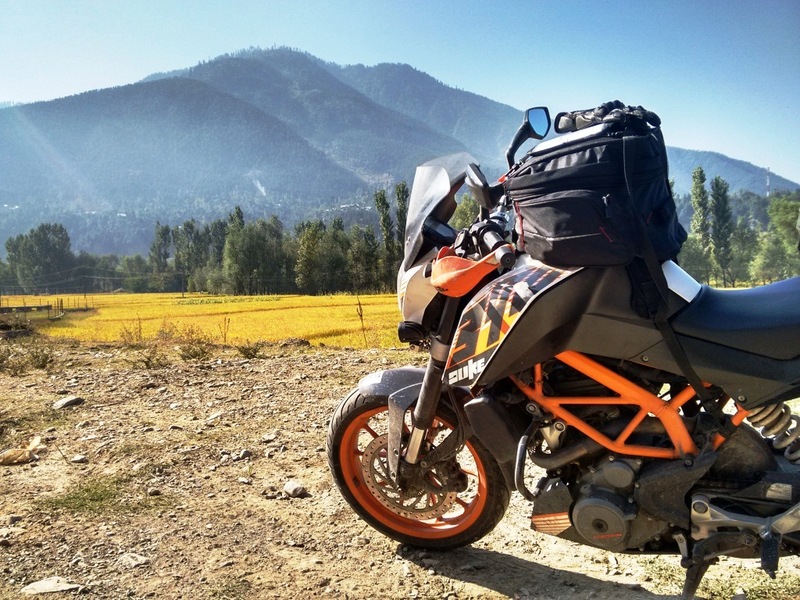 Before my Ladakh ride last year in Sept 2015, I was looking for adequate luggage solutions for doing this ride. 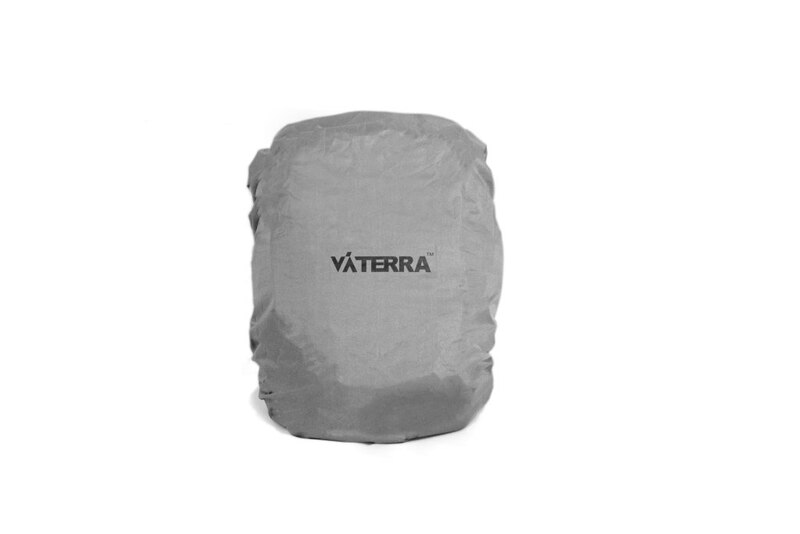 I have trusted Viaterra for this purpose for a long time now having used few of their products. 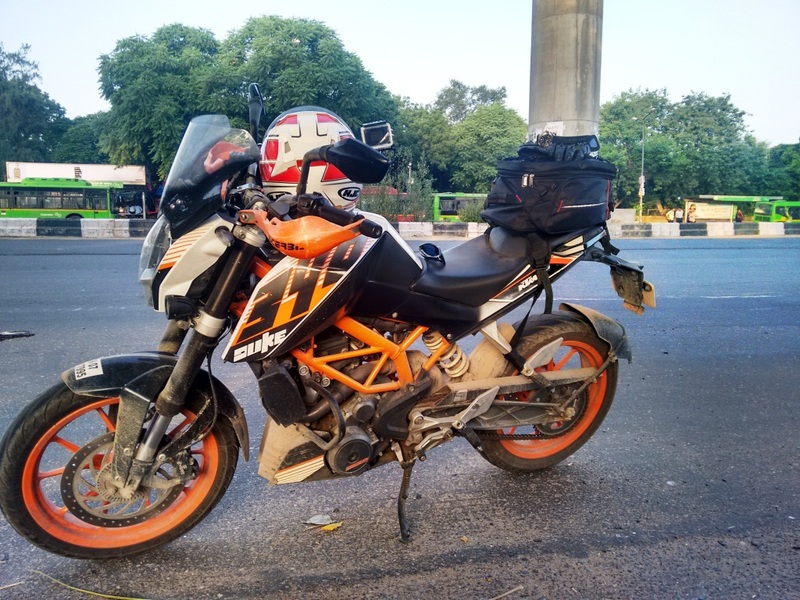 Figuring out the luggage solution for the rear, a tank bag was a must to have for the ride and since I ride a Duke 390, a non magnetic tank bag was the requirement. I will be honest to say that I did not look for any other alternate like Rynox tankbag, and purchased the Viaterra Fly V2 tankbag. 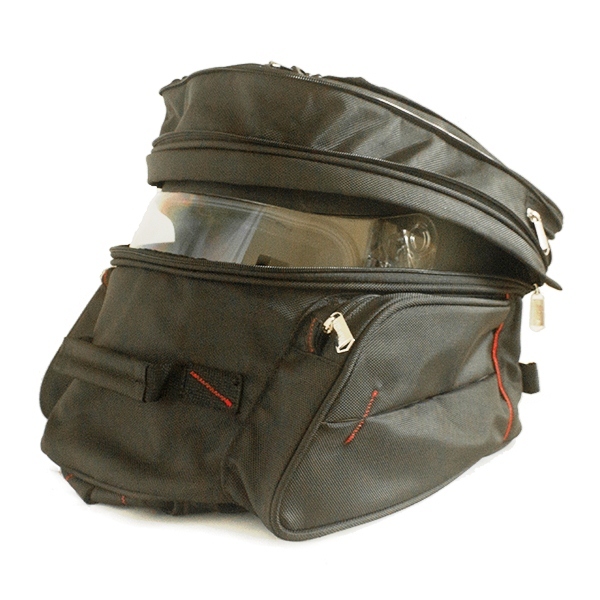 It's a non magnetic universal tank bag which means it can be mounted on almost all the naked/sports bikes. Its capacity is 16L which can be expanded to 20L. 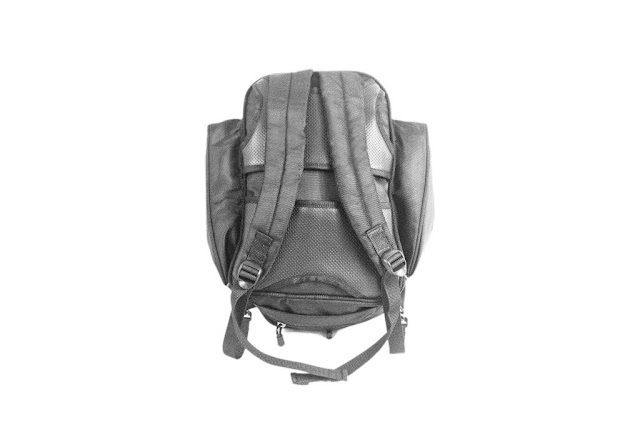 This means there is an additional zipper on top like the ones in suitcases or trolleys which when opened increases the inner storage space. 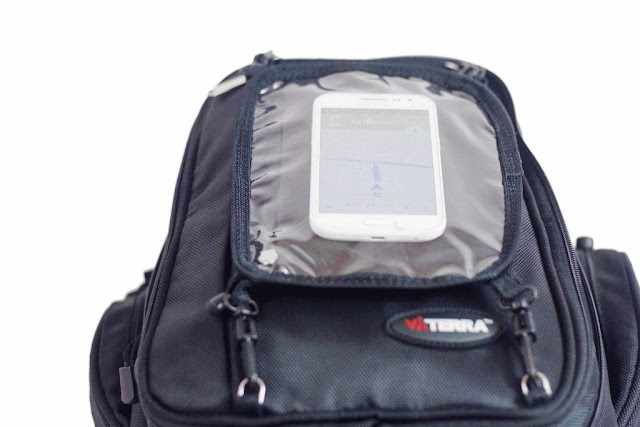 There is a transparent pouch on top which is detachable, is probably to keep your phone, or map on top and visible. 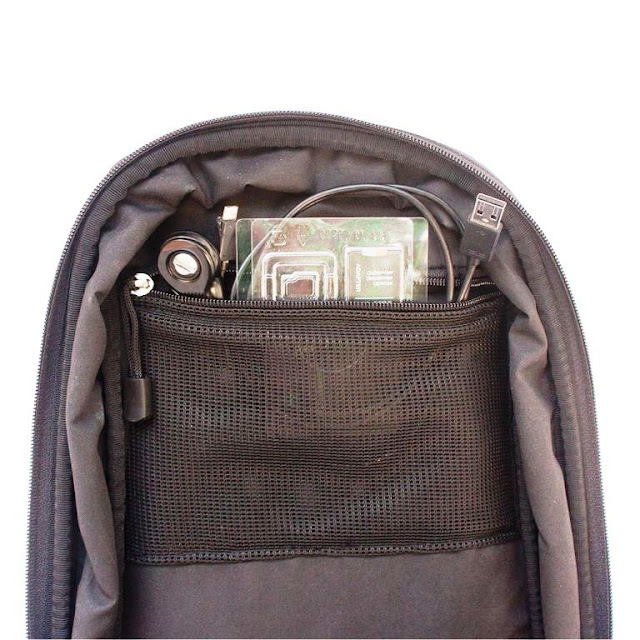 There is small zipper space on top which is useful for keeping small stuff like keys, combs, swiss knife, wallet etc. There are two pockets on the sides. These are very handy in my opinion because quick access items like medicines, tools etc. can be kept here and no need to open main compartment. Once you open the main compartment zipper, you will find a small mesh space with zipper on the inner side of the upper cover. Again, good utilisation of space to give some extra storage for small items. There is a handle on top to carry this bag. Oh did I mention that this can also be used as a backpack? All you have to do is pull out the back straps and lock it at the bottom on both sides. The contact surface with the fuel tank is soft and ensures there will be no scratches caused to the tank. It comes with a rain cover which you should always use whether its raining or not to protect the tankbag from dust. It really helps in keeping the tankbag clean on road. The rain-cover has got an elastic velcro strap which comes from under the bag. Yes its good enough to stay intact. Still of you are worried about it to fly away during your fast rides, this rain cover is also available to be purchased separately on the website. Mounting this tankbag (or tailbag) is a strap based 3 point mounting system. Two straps on either side of the frame and one from under the handlebar. The two straps on either side need to be fixed with D-lock mechanism. The other short strap is a plastic lock. Do not worry about handling or turning because of the strap. There is absolutely no hindrance at all. 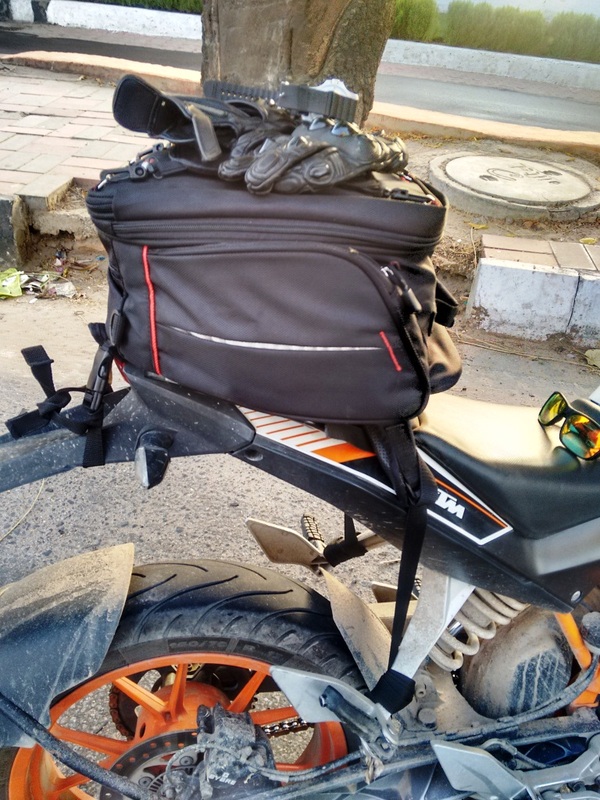 In case you want to mount it as a tailbag, you will tie two straps on the footpegs on either side and one strap from under the rear mudguard. 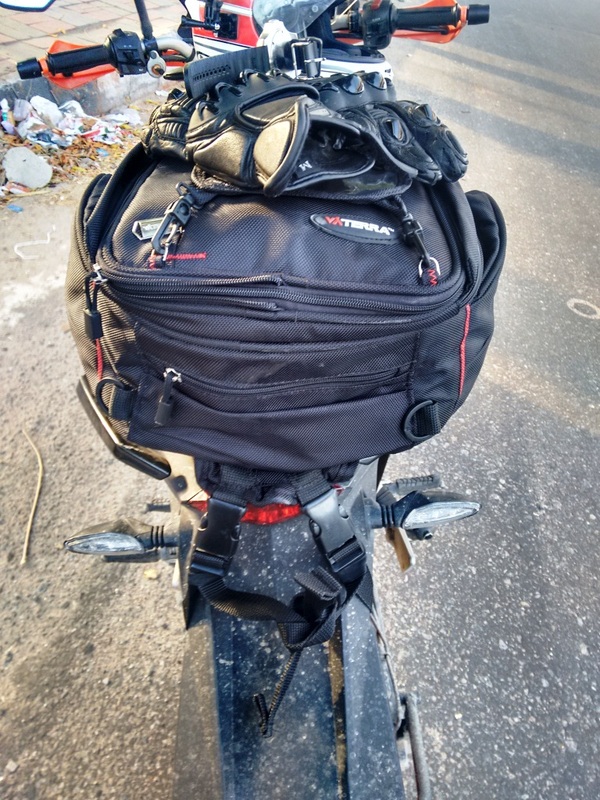 Mounting it as a tailbag takes me a maximum of 1-1.5 minute. As you use it more, this time comes down considerably to less than a minute. 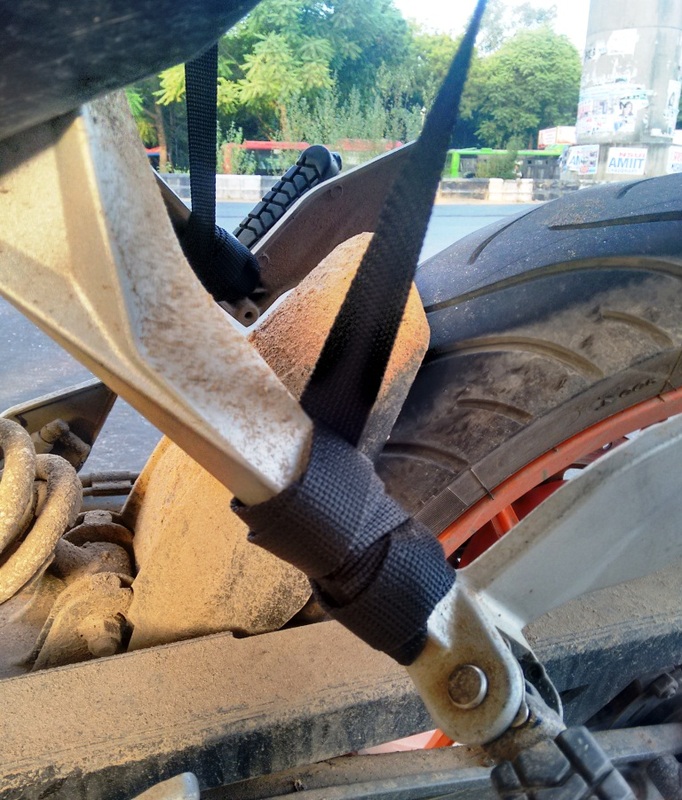 During your long rides if you think removing and fixing the long straps from either side is a tedious job everyday, just roll it over the footpegs and leave it there. That's what I do. Because these long straps are really long, after they are locked there is big part of it hanging outside. Viaterra thought about it too and has given loops along the straps to cover the hanging part. But you will easily lose it. To take care of this and also to get a more secure grip, I always roll around several loops of the straps along the footpegs, or even the frame and then take it to the bag to do the D-lock. Feedback here is that they should have given a velcro at the end of these straps too. Price: It costs Rs. 2200, a good value for money pricing for a product of this good quality. 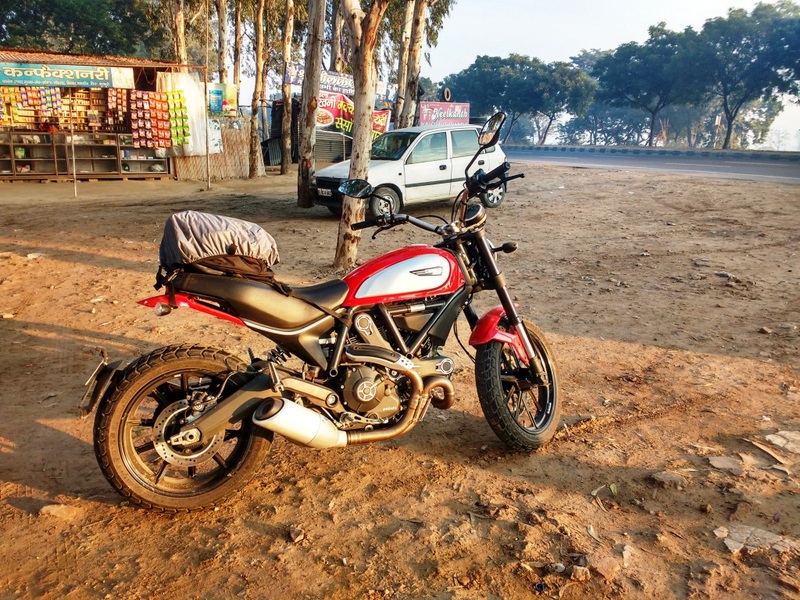 What you need with these products is the peace of mind that the zippers will not break, the stitches will not open, the straps are strong enough to be pulled hard and it does not move from its place once strapped properly even after a long ride. Viaterra takes care of all of it. 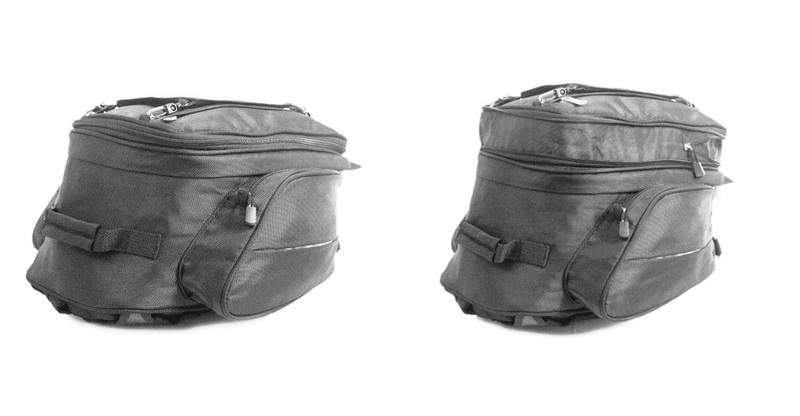 For me, this bag can easily take enough stuff for a 4-5 day ride. If you do lot of short distance touring then its a must have in your gear. Note: Viaterra has not paid me to write a good review of this product. I am just happy with it! Product Link on Viaterra website.